Single mom Kate Michaels wants nothing more than to continue providing a happy, stable life for her daughter, Chelsea. 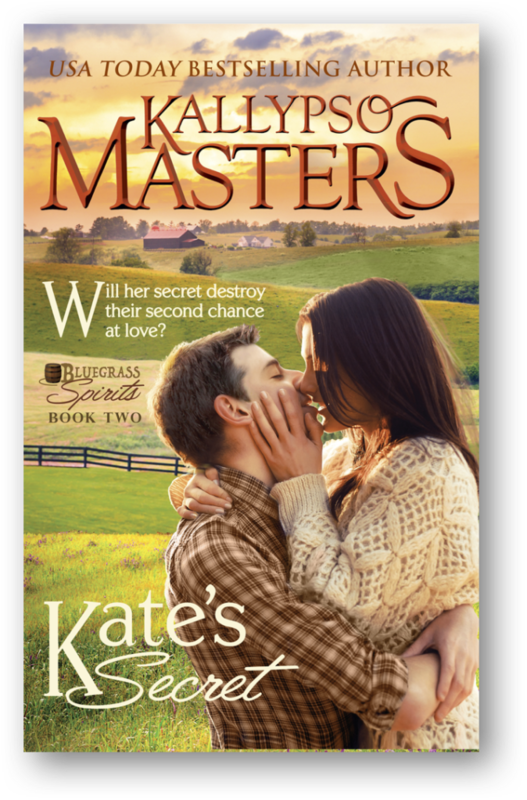 Then, after thirteen years, the return of her college sweetheart tilts Kate’s world on its axis. The thought of seeing Travis Cooper again sets her pulse racing—and not only because he reignites the flames that once burned too hot for them. What will happen when he discovers her carefully guarded secret? A realistic dream involving a recently deceased Army buddy sends Travis on a journey back to Kentucky looking for answers that have gnawed at him since his sweetheart, Katie, sent him packing. The military-precise confrontation he’d planned evaporates as soon as he lays eyes on her. Will he find it in his heart to forgive and understand to give them a second chance at love? Can the spirits of his friend and her father right some wrongs and help Kate and Travis overcome the past, especially since the one truth that could make everything right is the same one that could destroy everything they hold dear?